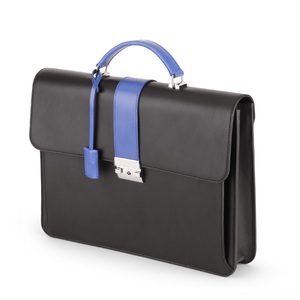 Briefcases | Tlusty & Co.
We create handmade leather briefcases, customised for every order. 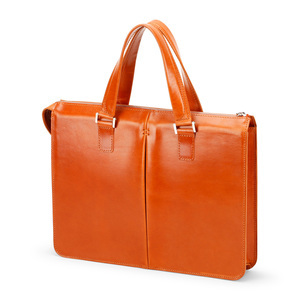 Made from highest quality Italian leathers, you can choose the style, size, inner pockets, leather type and colour, and of course, the stitching and lining, to have a truly one of a kind product. 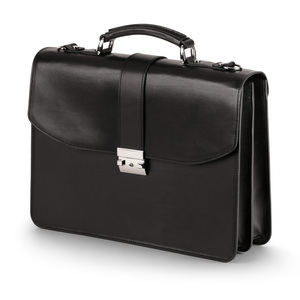 For a very special gift, let us emboss your briefcase with initials, letters, name, logo, or coat of arms for the recipient. Our embossing is made using a traditional Czechoslavak binder press (Stehlík) from 1947. Design your own original pieceStart now! 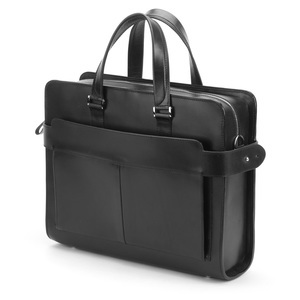 We offer a lifetime warranty on all of our Tlusty & Co. briefcases. If anything happens with the material, stitching, or hardware over the lifetime of the bag, we will repair your bag for you, for free.